JRoswith L. Afton Storm damage can occur suddenly, and the result can be as simple as debris scattered throughout your property or as devastating as the total destruction of your property. Emergency repairs should take place as soon as possible to protect your property from additional damage.  UNGERMAN can be there 24/7/365 to help with your emergency property damage, no matter what kind of damage your property has experienced. Emergency situations are our specialty, and our qualified teams are committed to the safety of everyone involved. 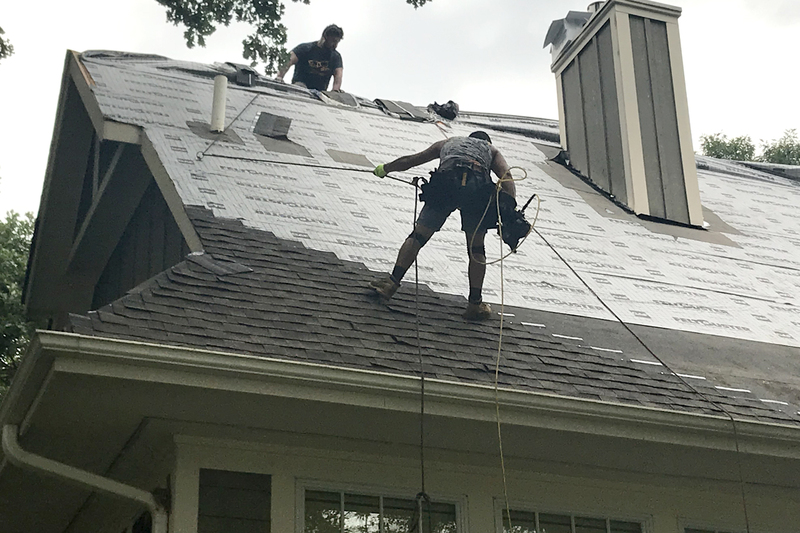 Our crews will be dispatched immediately for mitigation and to clean up and ensure that the property remains safe immediately after a wind, water, hail, flood, or other disasters. Whether you are a homeowner, business owner, or property manager, we can assist you through every step of the reconstruction process. Exterior Damage: Roof, siding, gutters, windows from hail/wind. 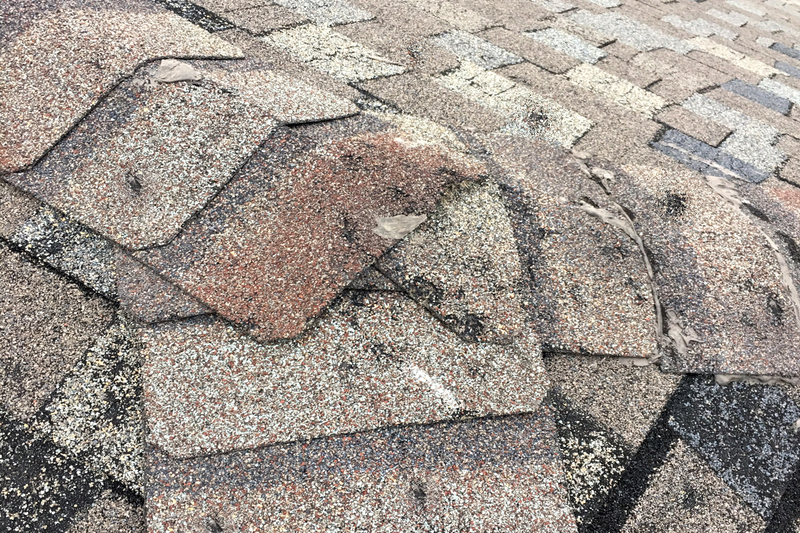 Roof Damage: From wind and/or hail. Siding Damage: From wind and/or hail. Debris Removal: Glass and structural materials will be removed or contained in a dumpster to maintain the safety of your property and your family. Electrical Masts: In partnership with your power company, we’ll provide a certified electrician to repair/replace your electrical masts so your power will be restored. Protective Board-up: Occurs after a disaster where windows, doors, or openings have been compromised and need to be secured and weather protected to prevent further damage. Temporary Roof Cover: Roof damage will be covered to prevent further water intrusion of the interior of your property. Water Extraction: We’ll use specialized equipment to remove water from hard surfaces and carpeting. Hail damage to roof, siding, gutters, and windows. Wind damage to roof and or siding. Reconstruction: We’ll rebuild your structure and return as much of your personal property as possible to its original state. UNGERMAN has the proper certification, training, and vast experience to assess and solve your problems with the highest quality. 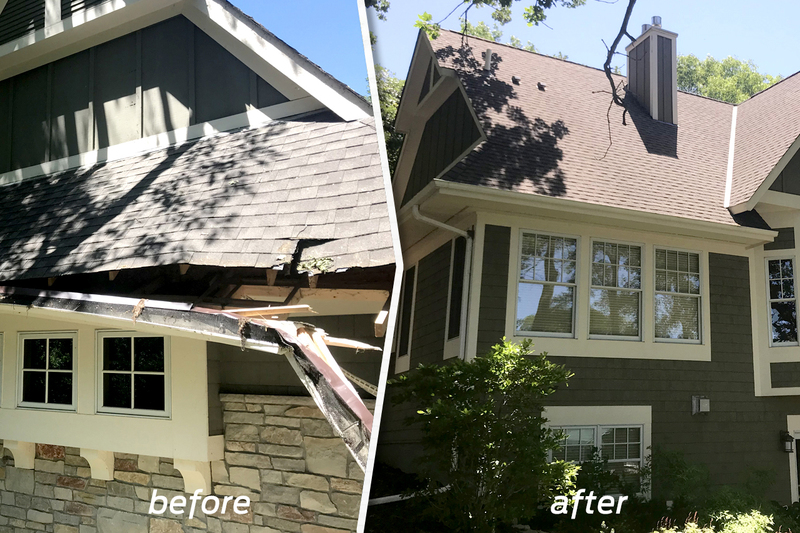 We are a one-stop shop and we offer our residential and commercial customers a helping hand around the clock, with the best reconstruction methods that we’ve learned from over 40 years in the business. No matter what size or scope of loss that you have experienced, we are prepared to expediently, competently, and expertly conduct a damage assessment, mitigation, and restoration on your property. To get help from experienced storm damage professionals, contact us today!